JIRA, Atlassian’s project-tracking tool has been maintained popular space or developers for creating new software, however a company disclosed a broader strategy by releasing three new editions tailored for different audiences. 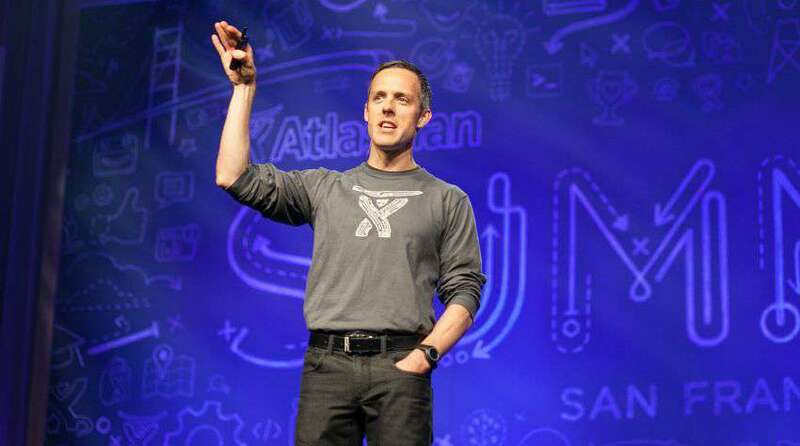 Atlassian’s JIRA project-tracking tool has long been widely used by software developers, but on Tuesday the company revealed that they want to reach a broader market by releasing three new editions tailored for different audiences. According to Atlassian, JIRA Software retains the developer focus, promising agile best practices as defaults and deep integration with development tools, the other two extend beyond that original reach, which to date has placed the tool at about 35,000 companies. As per competition in software world, JIRA Core targets non-technical business teams such as human resources, finance and marketing. An HR team can use JIRA Core to track the organizational socialization of employees, for instance, while a marketing team can use it to track its advertising campaigns. “Every team needs some way to organize tasks, activities, projects, deliverables and deadlines,” Simons added. In addition, teams need a place to create and share content, however, and for that purpose, Atlassian offers its Confluence tool. For chat and communication, the company’s HipChat product is available. “Those are the three legs of the team-collaboration ‘stool’ that Atlassian provides,” Simons added. As per The Wall Street Journal, Though it’s based in Australia, Atlassian is reportedly planning a U.S. IPO before the end of this year. It’s currently valued at more than $3 billion privately. Among Atlassian’s competitors is code-sharing service GitHub, which was recently valued at about $2 billion. Atlassian’s Bitbucket service is its code-sharing counterpart, but the two differ in their targeting, Simons stated. Atlassian is also set apart from many of its peers by the fact that it has never used a sales force to sell its products. Rather, word is spread among teams within a company via internal education, Simons stated. IPO questions aside, recruiting will be one of Atlassian’s biggest challenges over the upcoming year. “We’re adding a lot of people to the business,” Simons further added. The company presently employs about 1,500. JIRA Software and JIRA Core start at $10 monthly. The JIRA Service Desk is also available starting at $10 for up to three agents.